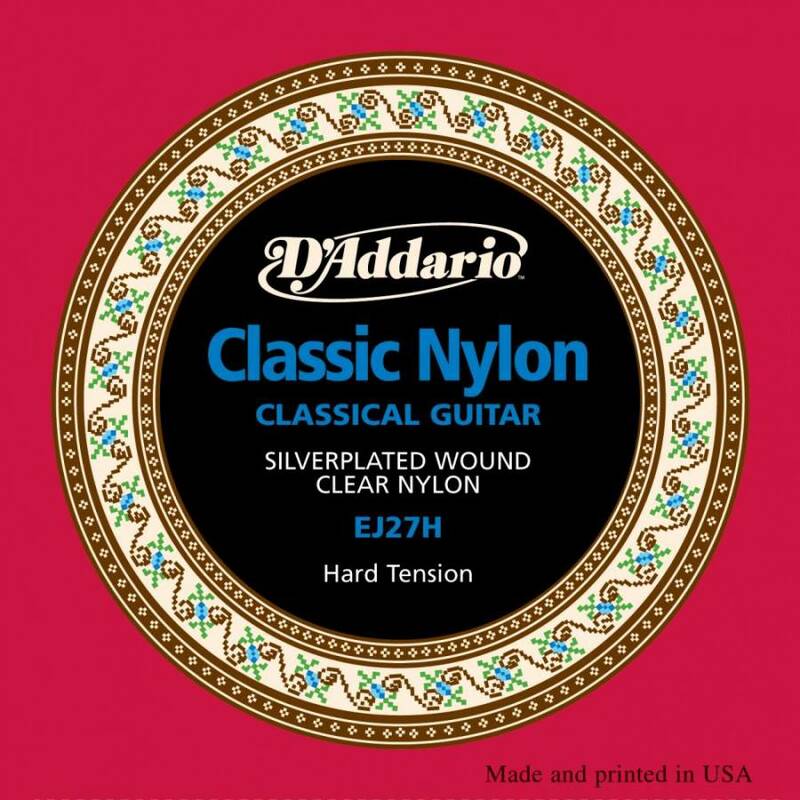 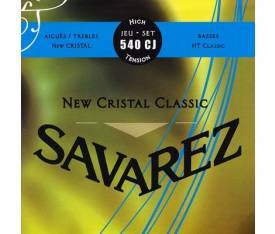 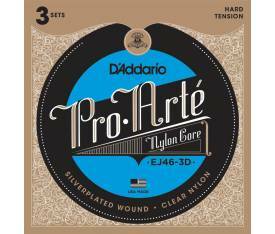 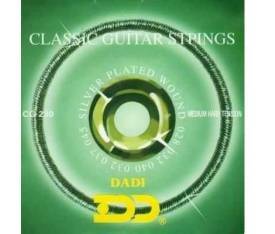 D'Addario's EJ27H Classic Nylon guitar strings are great for begi ers, students and professionals alike. 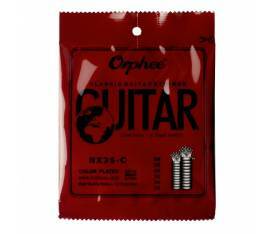 This hard tension set contains 3 clear nylon trebles and 3 silver-plated copper wound basses for the optimal balance of warm and projecting, long lasting tone. 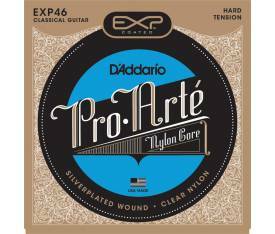 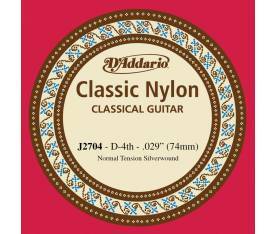 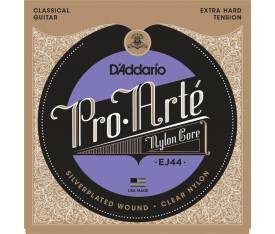 D'Addario's EJ27 Classic Nylon guitar strings are great for begi ers, students and professionals alike. 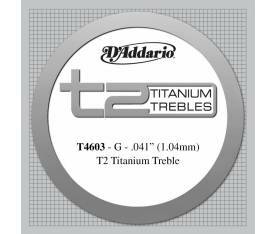 Each set contains 3 clear nylon trebles and 3 silver-plated copper wound basses for the optimal balance of warm and projecting, long lasting tone. 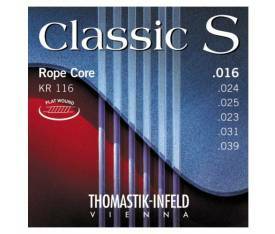 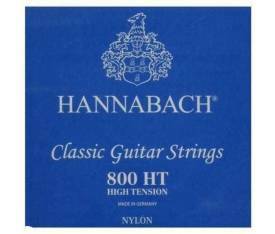 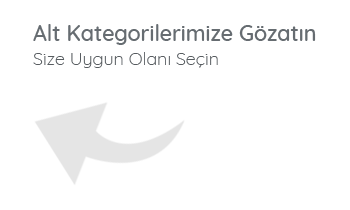 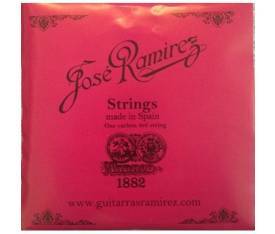 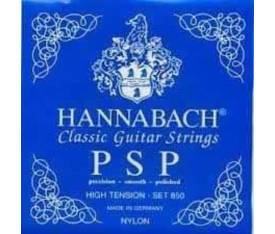 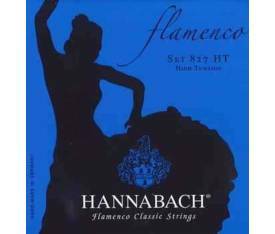 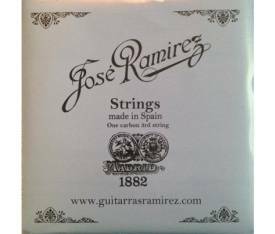 Each set is held to same high standards as our professional string sets and may be used for all players looking for an inexpensive, but reliable set. 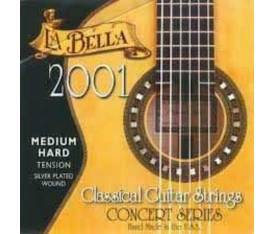 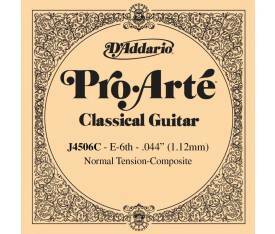 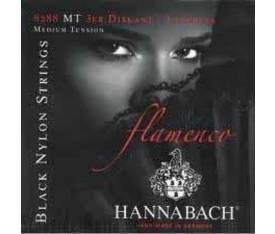 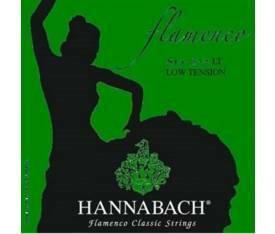 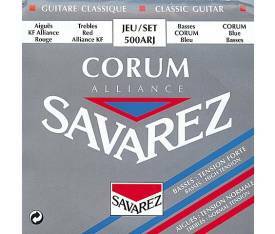 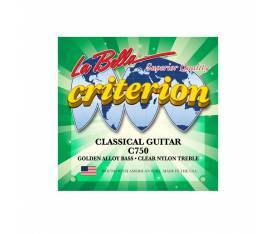 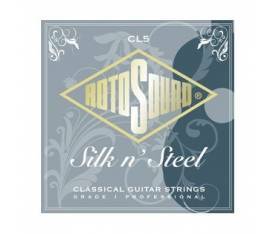 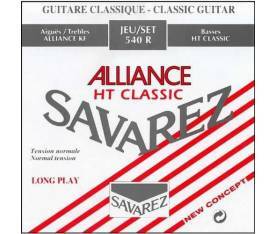 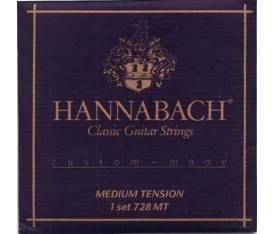 The normal tension set is available for full and fractional 1/2 and 3/4 size classical guitars.